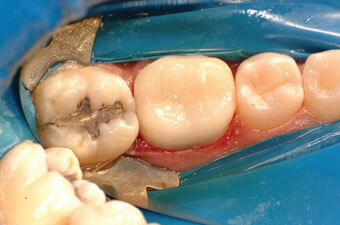 When is a Dental Bridge the Right Choice? Anyone who is missing one to three consecutive teeth is a potential candidate for a dental bridge procedure, so-called because it bridges the gap that is created when teeth are missing. When we place a traditional bridge and secure the dental crowns to teeth on either side of the gap to fill the space, we can fully restore your smile from a function and appearance standpoint! 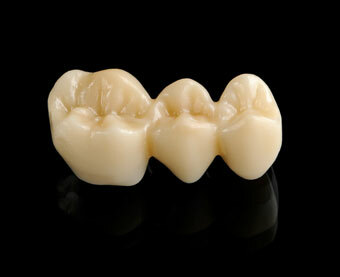 Dental crowns and tooth bridges are fixed prosthetic devices that are cemented onto existing teeth or implants. Palmer Dental can restore your beautiful natural smile with crowns and bridges. Call us to schedule a consultation. 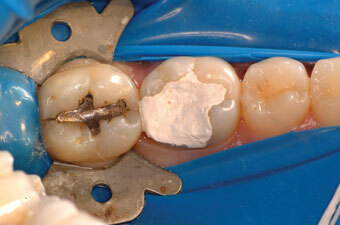 What is a Dental Crown and Will it Look Natural? Dental crowns are custom-made in our on-site laboratory and in most cases are very natural and indistinguishable from your own teeth. When placing a dental bridge and securing the crowns to teeth on either side of the gap, our dentist and on-site laboratory ensure that the crown restores aesthetics to a natural appearance. We welcome your visit to our family dentistry practice because we have an intense interest in cosmetic dentistry and understand the importance of having your dental bridge procedure and crowns look natural. Why Choose Us When You Need Dental Crowns or Bridges? If you have damaged or missing teeth, a dental bridge or dental crown is an excellent solution to restore your natural appearance and smile!